Luxury residential complex AKUA Bay Harbor Islands will occupy an area of 0.5 acres near the water at 9760 West Bay Harbor Drive. The modern building will boast of extraordinary architecture and luxurious terrace with a pool, Jacuzzi and a garden on the roof. 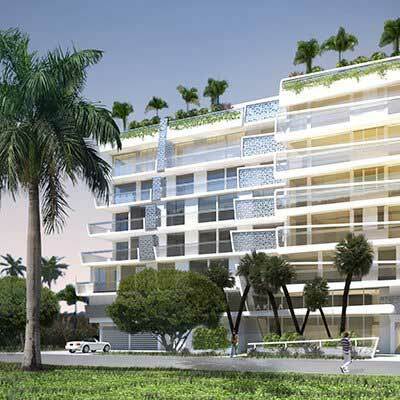 AKUA Bay Harbor Islands condominium will offer high-class residences with one, two and three bedrooms varying from 953 to 1 950 square feet in size. Developer of the project is WBHD Development LLC. Bay Harbor Islands is an exclusive residential community located on two Islands in Biscayne Bay, is 5 minutes from the popular Bal Harbour Shops and next to fantastic Miami Beach. This area serves as a home place for the most gorgeous private villas, condominiums and hotels, as well as for exclusive shops, restaurants and A rated schools. Successful businessmen and families wishing to live close to Miami business center and regularly enjoy a day at the beach consider paradise islands as their home place. Exclusive residential areas of Bal Harbor and Indian Creek are located nearby. Miami Downtown and International Airport are in 20 minutes of drive from the condominium. The property, which has 150 feet of waterfront, was approved by Bay Harbor Islands for a 30-unit, eight-story building with a pool and cabanas called Akua. The asking price breaks down to $361,800 per approved unit, and about $217 per square foot for the planned 49,909-square-foot building. 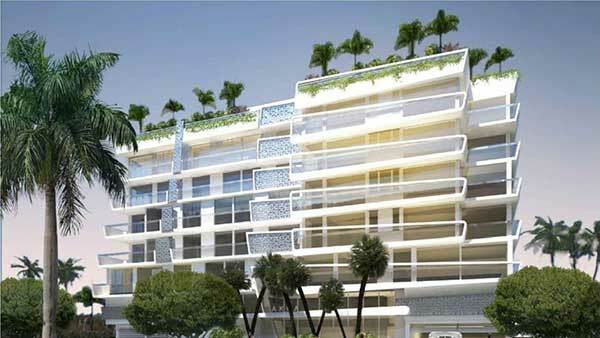 Plans call for the new condo project to feature a combination of one-, two- and three-bedroom units ranging in net size from less than 1,000 square feet to nearly 2,000 square feet each, according to town of Bay Harbor Islands records. It is being developed by an entity called WBHD Development LLC. Bay Harbor Islands — a slow-paced town made up of a pair of islands situated in Biscayne Bay between the city of North Miami to the west on the mainland and the affluent enclaves of Bal Harbour and Surfside to the east on the barrier island — is one of the most active preconstruction condo markets for new buildings in South Florida. Bay Harbor Islands is said to be benefitting from the preconstruction marketing campaigns that promote the area as a cheaper alternative to the high-priced premiums reportedly being paid for new oceanfront condo projects in Bal Harbour and Surfside. As a result, Bay Harbor Islands along with the neighboring markets of Surfside with more than 435 new units in the pipeline and Bal Harbour with 240 additional condos combined rank as the eighth most active preconstruction area east of I-95 in South Florida. The property is located on Bay Harbor Island, a growing and vibrant community of fine homes, luxury condominiums, retail shops, restaurants, and professional businesses. 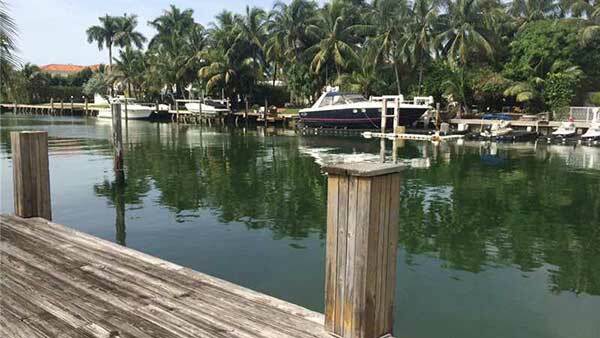 It has an average income of $129,965, and contains direct access to the beach and highway via 96th St (Kane Concourse), which runs directly through Bay Harbor Islands. Just east of the subject property, one can find the city of Bal Harbor and Surfside along Collins Avenue, where there are a number of restaurants, bars, shops, and business within walking distance of the property. In addition the Bal Harbour Shops are located just blocks from the property, where one can find an upscale mall with designer shops. 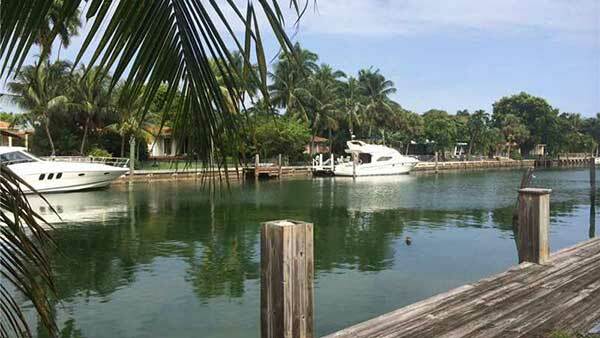 Bay Harbor Islands is highly sought due to its excellent location and comfortable living. The area has become a very desirable location for investors due to the high demand for waterfront views and the desirability to live in an upscale neighborhood. 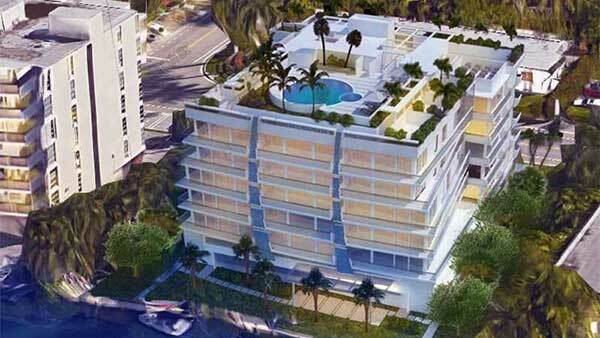 The surrounding area contains a number of higher priced assets compared to the rest of Miami Beach. The location of the property sets it in one of Miamis most advantageous locations, with the potential for further appreciation and growth. This property gives the investor an opportunity to purchase rare undeveloped land with great economic potential.